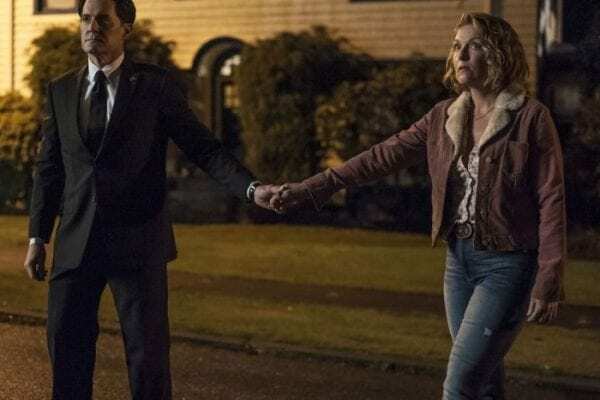 Twin Peaks 2017 Review: Part 14 – Okay, so last week was gently numbing us to prepare for this week! 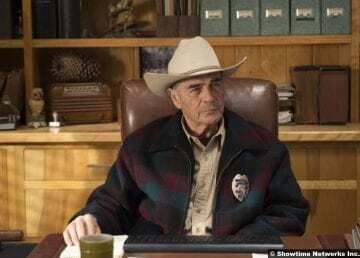 Twin Peaks 2017 Review: Part 12 – I don’t know how to grade this episode! This week on Twin Peaks, a fan favorite FINALLY returns. 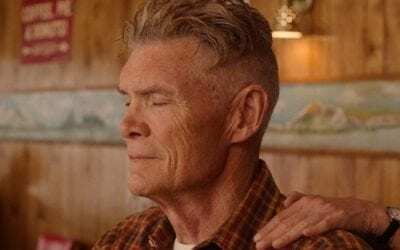 Twin Peaks 2017 Review: Part 11 – We’ll get there. This week on Twin Peaks, we get closer to home. This week, Twin Peaks ruminates on relationships. 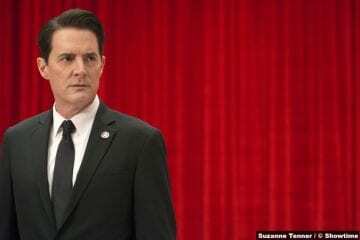 Twin Peaks returns this week with a dense episode that sees some of this season's storylines start to come together. 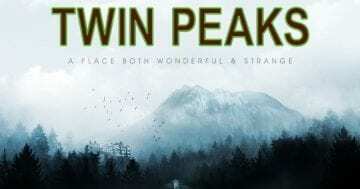 Twin Peaks 2017 Review: Part 8 – WOW! 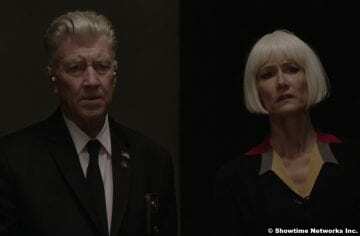 This week, Twin Peaks delivers a massive dose of surrealism that is peak David Lynch. 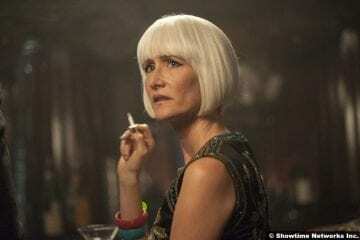 This week on Twin Peaks, the feds know that Cooper is not the real thing and Dougie moves like a cobra. This week on Twin Peaks, we meet a longtime character for the first time, Hawk finds something missing, and there's a terrifying hitman introduced. This week doesn't bring much in the way of answers, but it does introduce several new faces to the world of Twin Peaks. 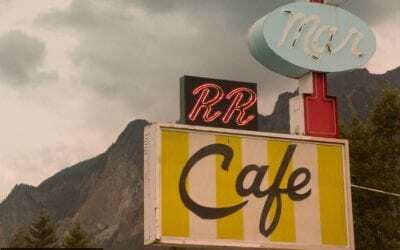 The returned Twin Peaks continues to immerse us in the weirdness the original series was known for. 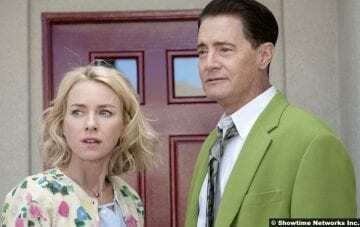 Twin Peaks returns after 25 years with a limited series that's just as daring and bonkers as the original. 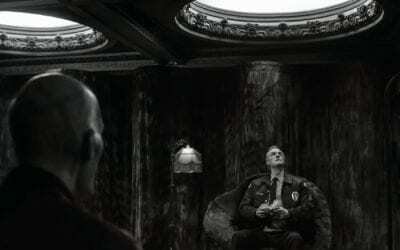 As we stand on the cusp of a new series of the ground breaking crime drama, is it possible that Twin Peaks 2017 could disappoint?